Melissa J. Bagley, 32, of Unity, was arrested on child endangerment charges after she allegedly left the children, ages 3 and under, in a running minivan for an hour and a half at JFK Plaza. 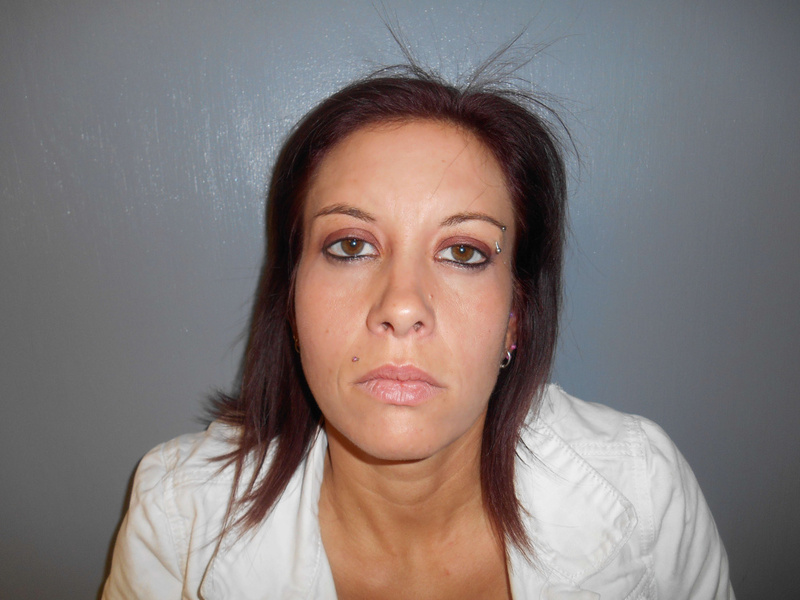 WATERVILLE — A Unity woman faces child endangerment charges after police alleged she left five children — including a baby and toddlers — unattended in a car parked in a city shopping plaza for more than an hour Wednesday while she got her hair done at a nearby salon. Melissa J. Bagley, 32, of 234 Hunter Road, Unity, was arrested on five misdemeanor charges after police received a call at 1:21 p.m. that children had been sitting in a car in the parking lot at JFK Plaza for an hour and a half, according to Deputy Chief Bill Bonney of the Waterville Police Department. Bagley, driving a blue Chrysler minivan, left the parking lot as officers arrived, but they forced her to pull her over along Kennedy Memorial Drive. Bagley had five children in the minivan, ages 11 weeks to 3 years, Bonney said. She was babysitting three of the children and two were her children. Police learned that Bagley allegedly had left the children in the minivan, which was still running, with the windows left open a little while she went to a salon near JFK Plaza off busy Kennedy Memorial Drive. Bonney said he was unaware of why Bagley left the children in the car. The children were returned to family members and police notified the state Department of Health and Human Services. Bagley was arrested on five counts of endangering the welfare of a child, all class D misdemeanors, and taken to the Kennebec County jail in Augusta. On Wednesday afternoon she posted $1,000 unsecured bail, meaning she had to pay only a $60 commissioner’s fee.